Your project is our purpose. At CDI, your ideas are made possible by the finest and most experienced craftsman and personnel in the industry. Dedicated to the success of your project. 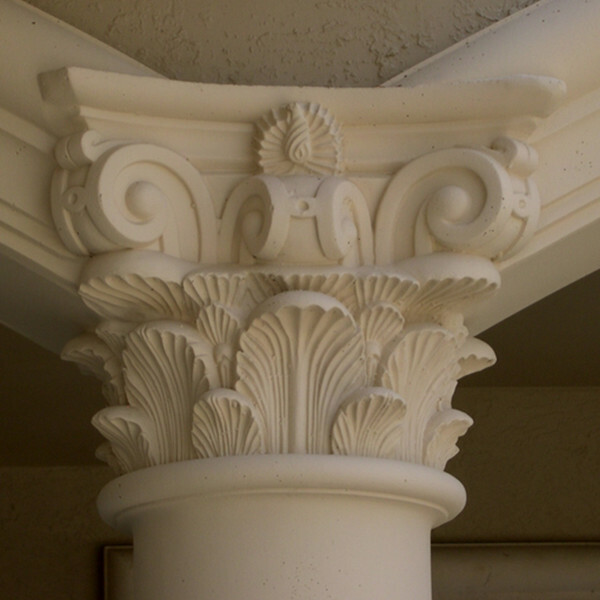 Comprehensive collection of moldings and custom capabilities. High caliber products and attention to detail. 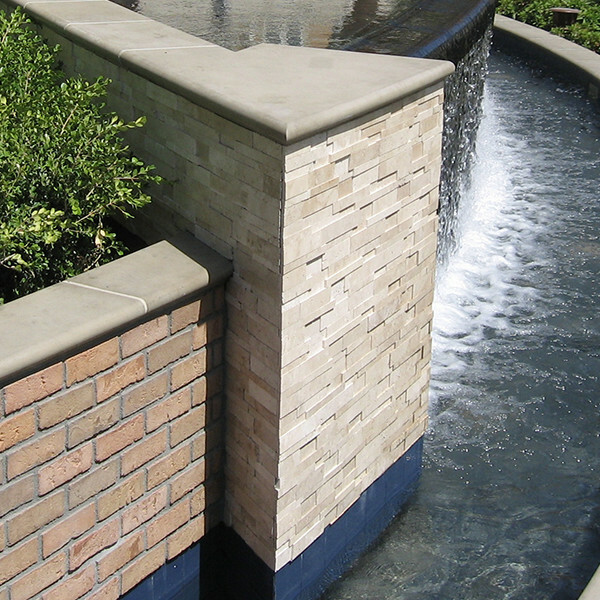 Continually pushing the limits of what is possible with precast, cast stone and GFRC. Best product warranty in the industry with a proven track record since 1958. Serving all styles and types of architecture. 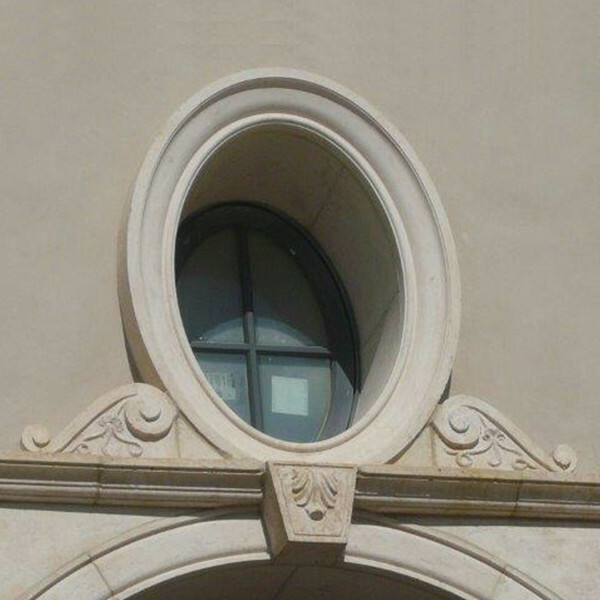 Our expertise lies in areas from commercial and residential to historic restoration and infrastructure. 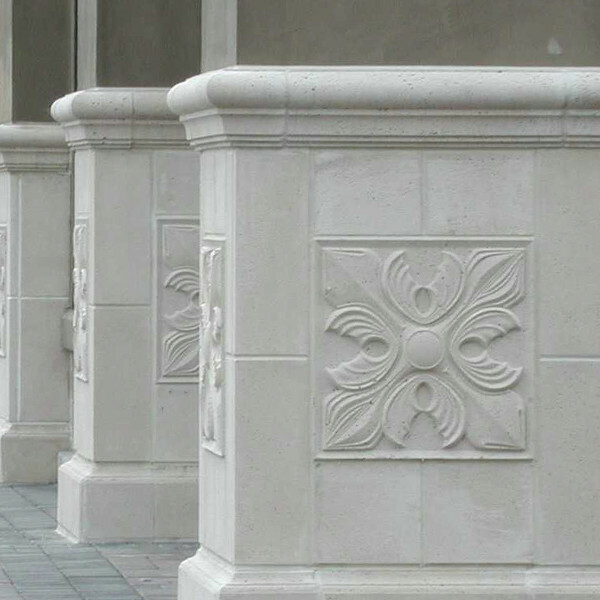 Decorative architectural features ornamentation or trim offer exceptional style, durability and function, enhancing your project’s value. CDI provides you value by pairing your ideas with our extensive inventory of shapes.